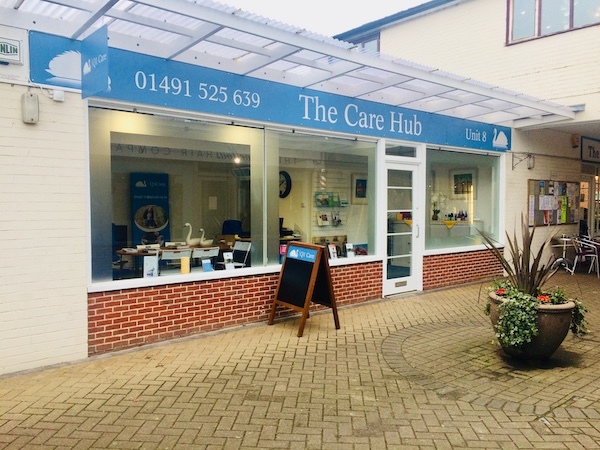 Are you looking for Care Advice in Goring, Berkshire? We run a range of clubs and educational sessions and are of course dementia friendly. We are a safe and caring environment for anyone needing that little helping hand or someone to turn to. We are looking forward to seeing our more senior community members back out and about in the village. They are missed and such an invaluable part of the village fabric and community. We work with multiple agencies, providers and charities to give our community easy and regular access to what support is available. We hope to make all this information and support for easier to find and tap into via a single point of access. We support families who are seeking care options for their loved ones and it has long been an ambition to have this ‘hub’ where we can meet as many people from the community as we can. Melanie Meads, founder of Q1Care, is an active member of the Gap community and has been involved in many community services over the years, from being a school governor, working for a couple of the local businesses and being the treasurer for the scouts for a time. She is a dementia champion and is a member of the Dementia Action Alliance group in Reading. She offers regular dementia friends sessions and is an active fund raiser for the Alzheimer’s Society as well as supporting Marie Curie and other important charities. Better Life products are now available to order via the Care Hub. Better Life offer a wide range of solutions to help with everyday tasks from bathing, dressing, reading and writing, cooking, gardening and generally getting around. Everything has the aim of helping you to retain independence and support everyday needs. Better Life also sell everyday disposable essentials and we can organise a regular order of these for you, for either delivery or collection. So, if you are in need of disposables, a bath seat, a wheel chair or a specialist bed please pop in and chat with our team or give us a call on 01491 525639 who can administrate all orders on your behalf and provide you with a truly personal service. We are pleased to be able to offer a range of Neal’s Yard Remedies for sale in the Care Hub. 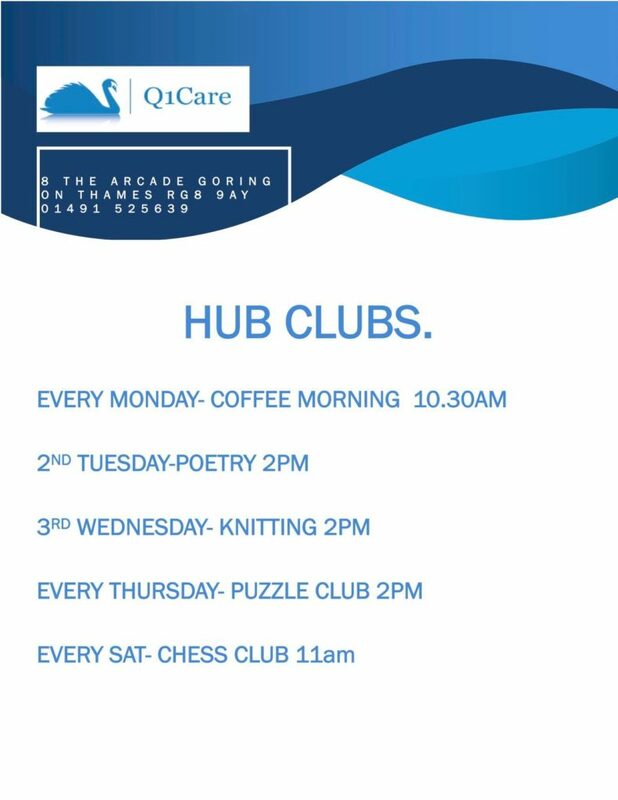 We run a variety of regular clubs (see below.) All with the aim of getting the local community ‘out and about’ and have some interaction and fun.